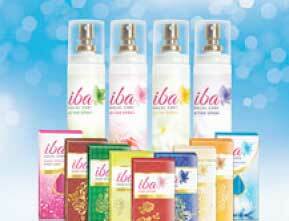 brand name, identity, packaging, communication. 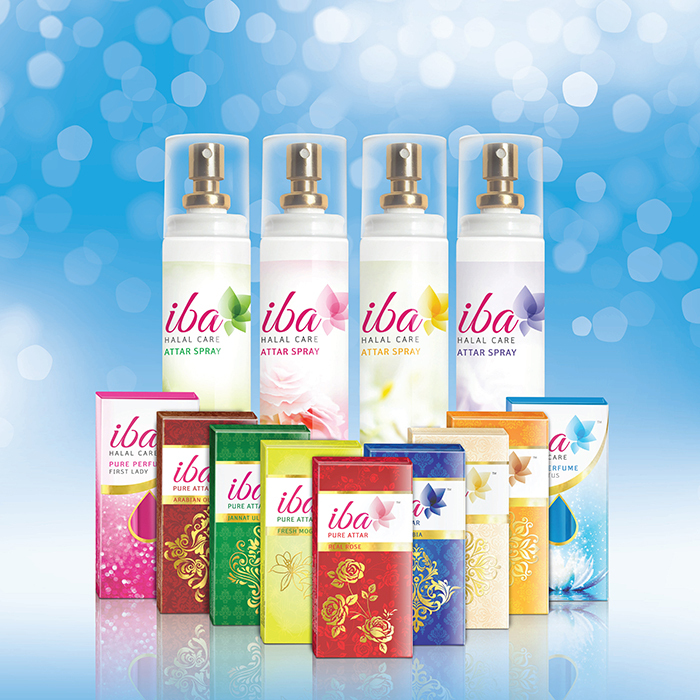 iba is derived from arabic and connotes sense and pride. 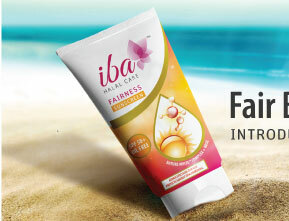 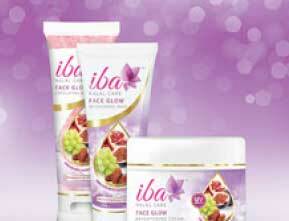 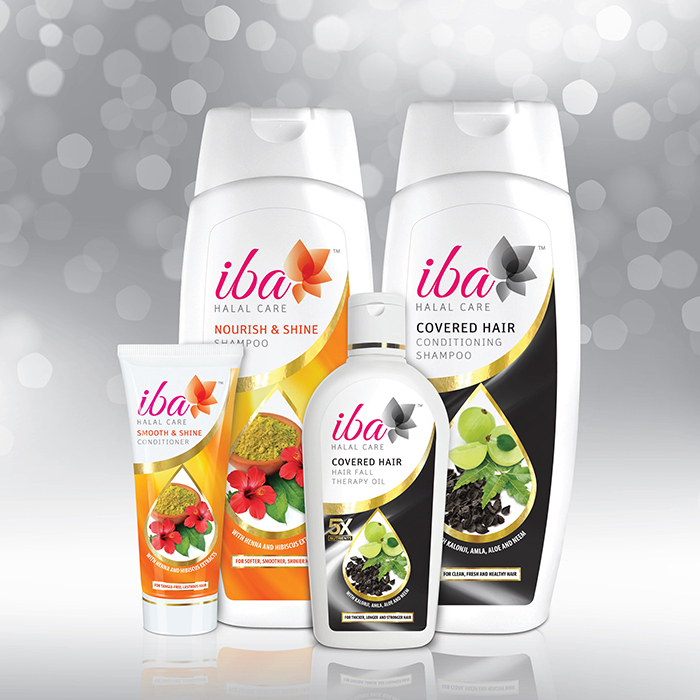 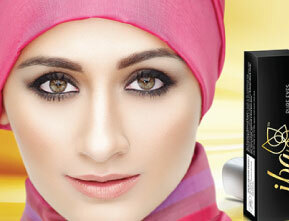 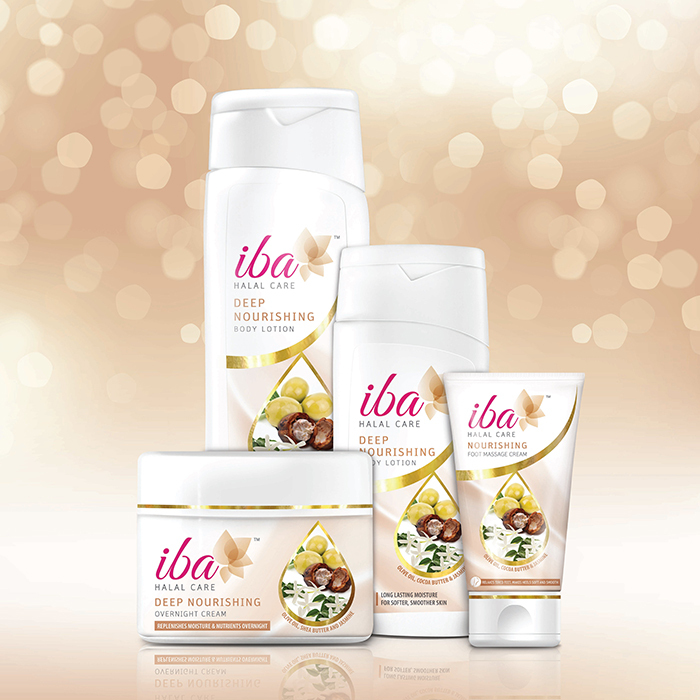 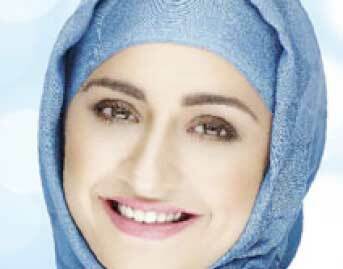 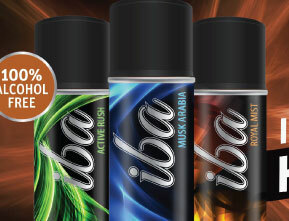 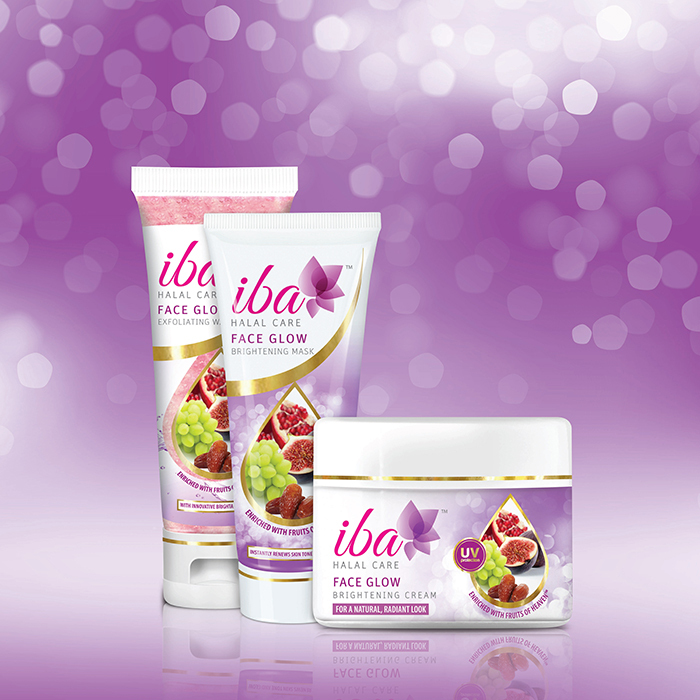 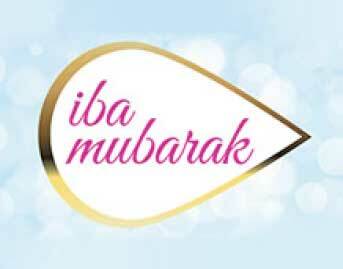 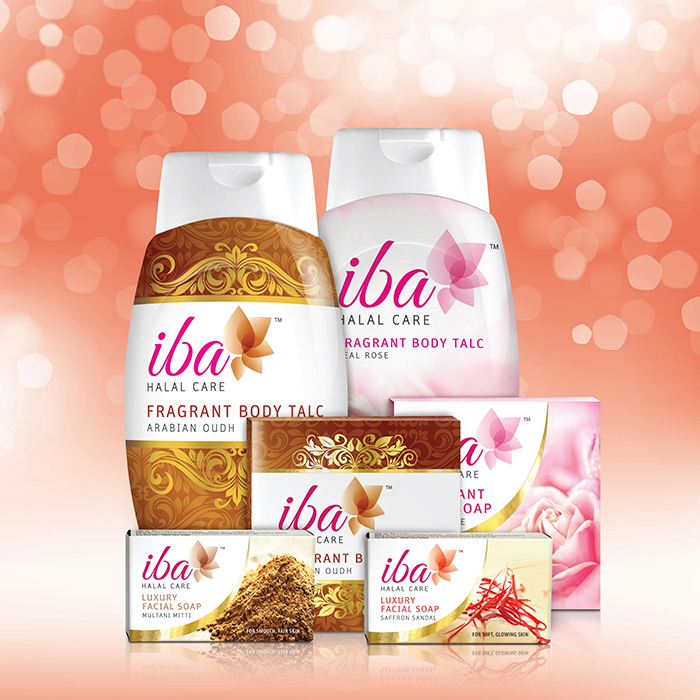 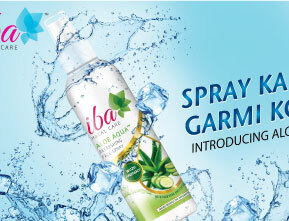 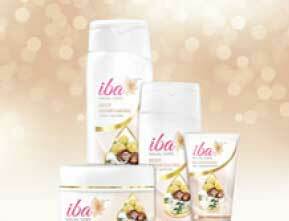 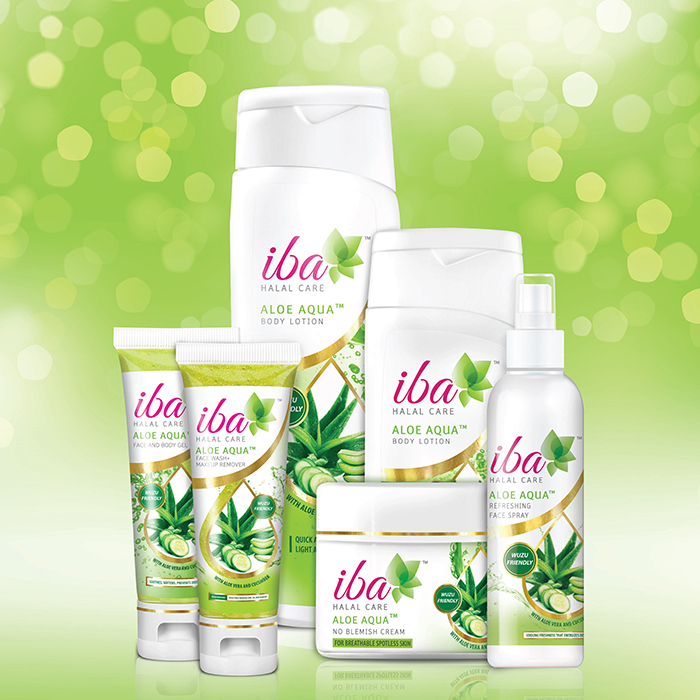 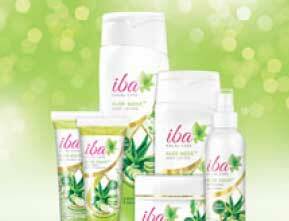 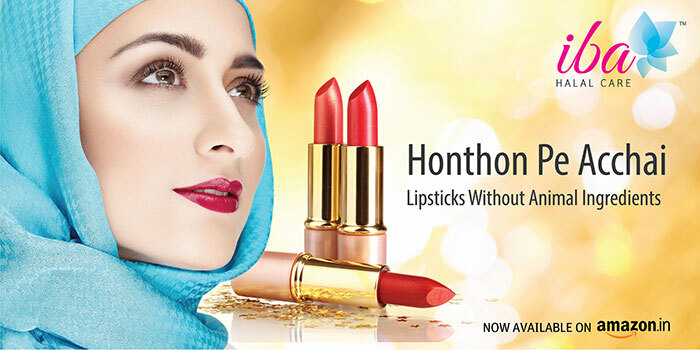 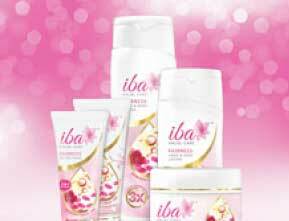 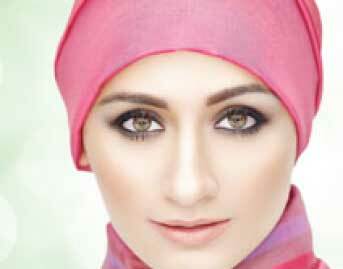 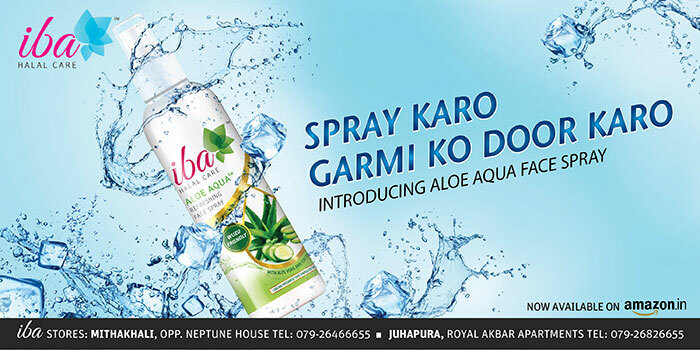 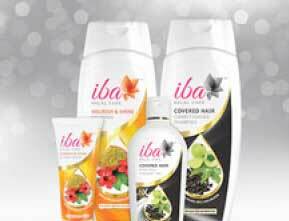 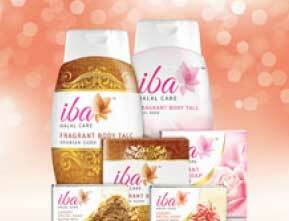 iba stands for the individuals who believe in real beauty and the functional goodness of halal. 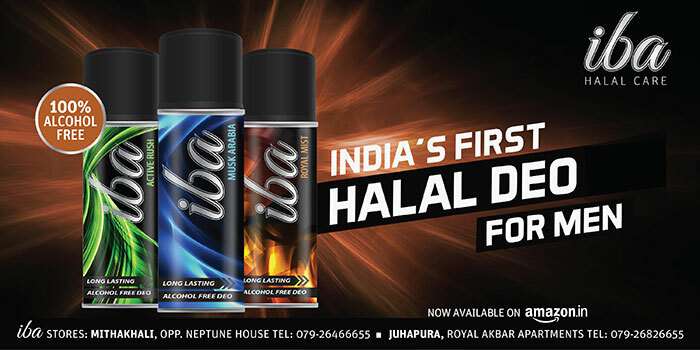 It is the attitude and expression of today’s consumers who take pride in their heritage. 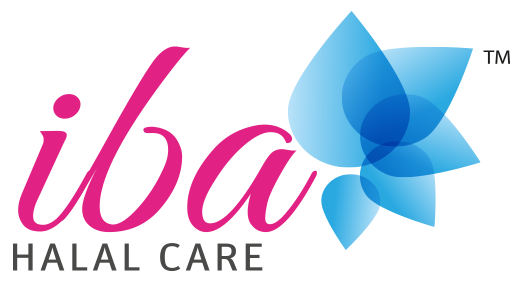 the iba logo symbolizes a flower made of water droplets. 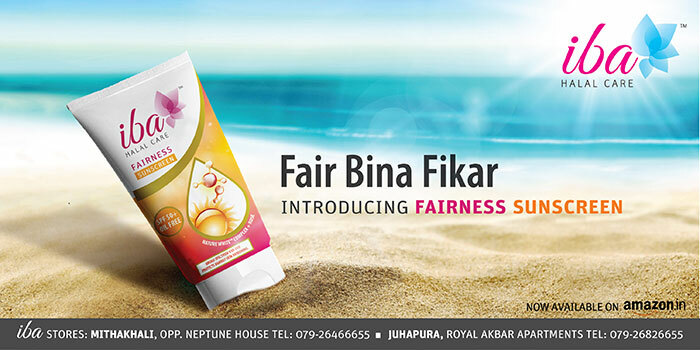 water signifies purity and cleansing, and is the basic tenet of beauty in halal. 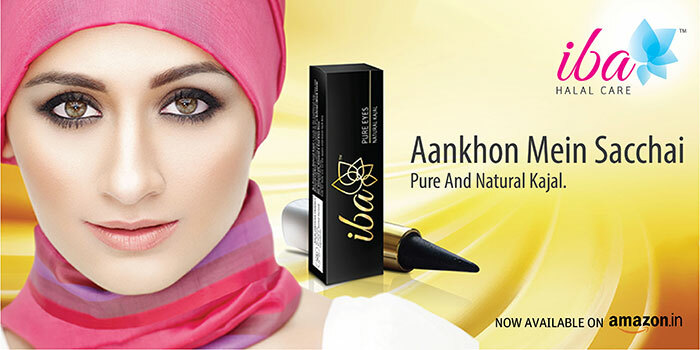 the blooming flower denotes that real beauty unfolds with purity.